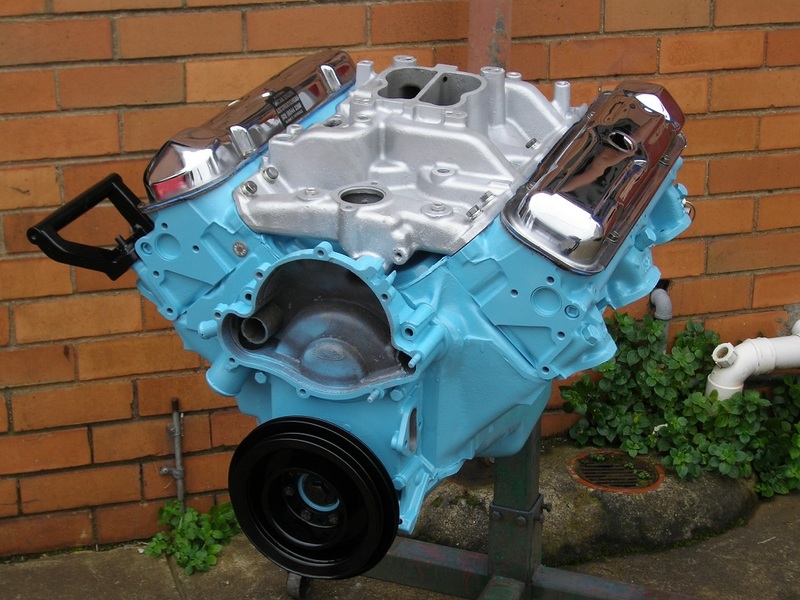 Examples of Pontiac Engines by Sircar Engine Reconditioners. Sircar Engine Reconditioners are proud to show you some examples of Pontiac Engines we have built. For Pontiac Engines call us now on 03/9544 2380. Pontiac 389ci Engine Reconditioned Plus a Mild Cam, Matching Valve Springs, Balanced, Comp Cams Roller Tip Rockers, etc. 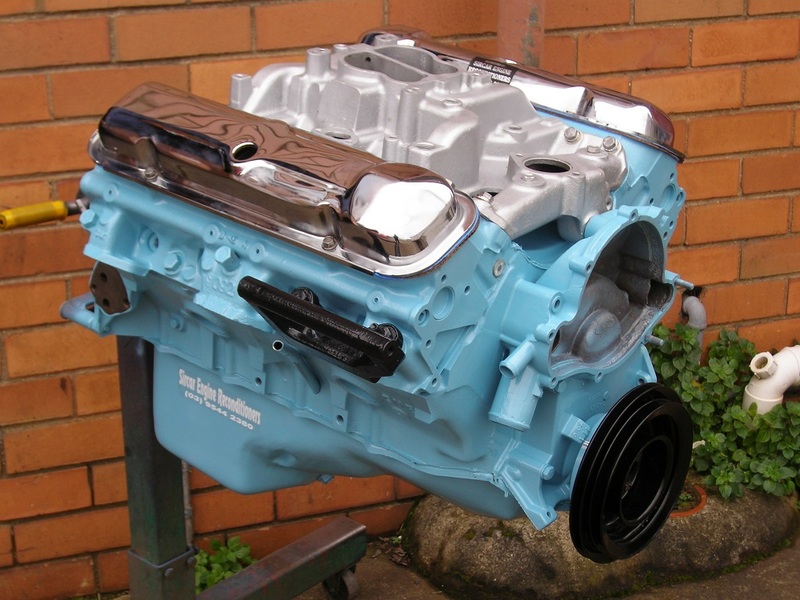 Pontiac 389ci Big Block Reconditioned with an Edelbrock Inlet Manifold Fitted.